If you have decided not to reconstruct your breast after mastectomy and opt for prostheses, the next step is to choose your new lingerie, your new bras. Once you’ve chosen the right you’ll be amazed that looks natural and as well that can move with him. It took approximately 8 weeks after surgery until you are able to measure you for a new bra. Even if you find yourself tempted, do not buy immediately. After any operation, but in particular in a big, tissues will be very swollen and it will take a time return to standard measures. The medical staff will guide you about the different options of prostheses and where you can find your new lingerie. Also, today there are many houses of lingerie that specialize in lingerie after a mastectomy and well-known brands include these lines in their annual collections. The bras for mastectomy are specially designed to meet the needs of women who have undergone this type of operation and have not had their breasts reconstructed, by firmly holding the or prostheses and generating benefits ranging from the physical aspects to the State of mind of women. Prostheses consist of small pockets of soft material (e.g. silicone gel) which is manufactured in different sizes, double thick, weights and shapes and seeks to resemble as much as possible to the natural shape of the breast of the woman. Protect scars covering them, help correct posture problems and, of course, improve the mood upon return of the female forms after the operation. 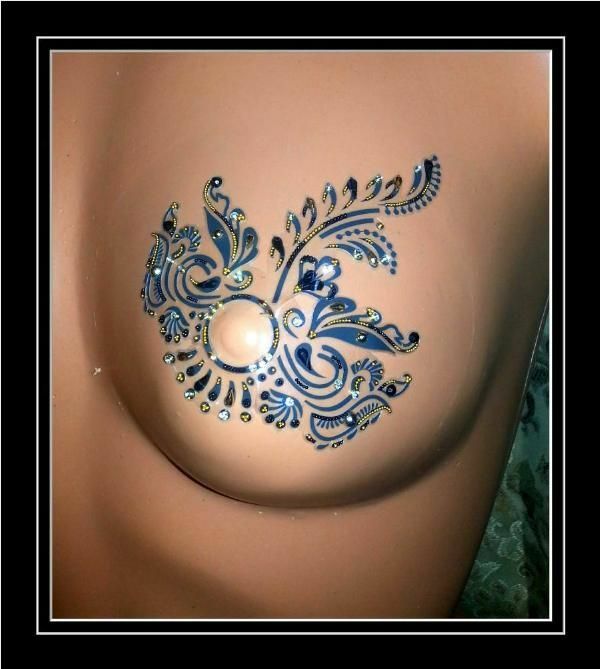 For women who have removed one of her breasts in mastectomy, the challenge is to find (or make) the form or prosthesis that most resembles your healthy breast for a balanced and natural look. In the case of women who have had to remove her two breasts, they have the possibility of choosing the model and size that is to your liking. The medical team will accompany this process and will advise on the different options. Thanks to the taking of conscience by designers of underwear, a bra for mastectomy does not differ at first sight of any other type of support. The differentiating factor is the presence of a small pocket in each cup, where you can install the prosthesis, keeping it in place and giving security to the user. Fortunately, support models are so many or almost as much as the regular. There are strapless or without bretel, seamless, with pronounced cleavage or plunge, with details of lace, prints, etc. The options are many. You can find bras with pocket in one of the cups or both. The material is elastic and soft (usually of cotton and cotton blends) especially in the part of the band, which is more in touch with the areas most affected by the surgery and therefore, more sensitive. Usually the straps have a portion with extra pad so they do not hurt your shoulders. 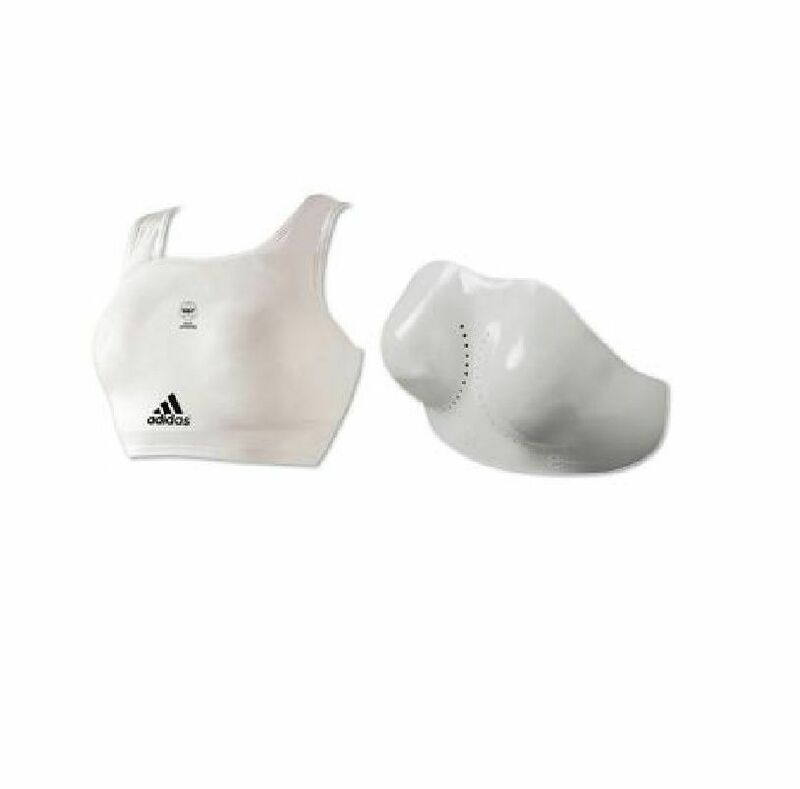 As to the form of the BRA, it is recommended that you choose a full coverage bra that it completely covers breast providing the security that the prosthesis will not move from the place. At the time of choosing keep in mind the activities that you perform and the style of dress that you like to use. Remember at all times that finding the right bra size is basic and fundamental. Get to measure yourself a professional with your prosthesis. First measure the circumference of your chest to determine the extent of your band. Then he measured the circumference of the breasts. The chest measurement should be subtracted from the measurement of the circumference of the breasts to know the size of the cup. Once you have your size, choose the model that pleases you and try it. Salta, raise your arms, move as you move ever. Apart from the design, make sure that it is suitable and comfortable for you and your lifestyle. Amoena Mastectomy Bras. NEW! 32 B, lot of 7.